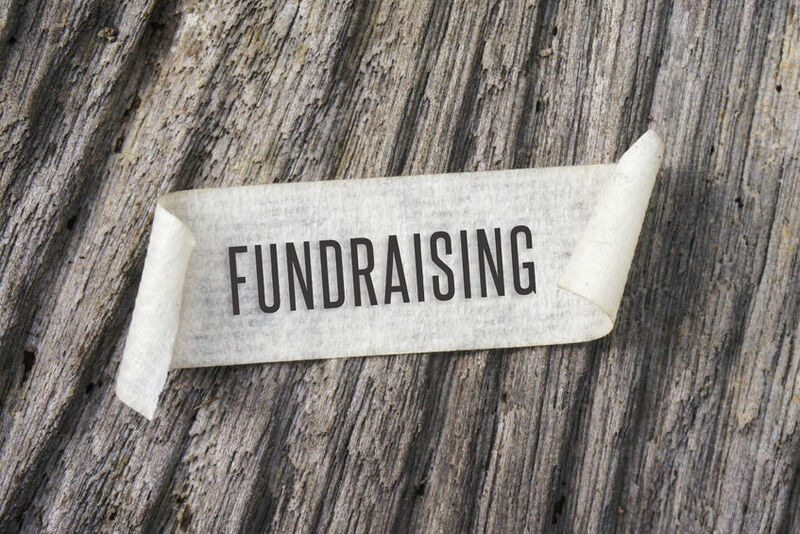 Planning a fundraiser can be a huge undertaking. With so much to do and plan, we would like to help! We bring high quality jewelry and accessories to you! Our fundraisers produce positive energy and excitement with the volunteers, staff, patients, and customers. Our teams will take you through the entire process from beginning to end. Your Masquerade representative will personally schedule your event, provide promotional materials, coordinate your event, and most importantly listen and understand your needs while working together to make your fundraiser the most successful that it can be.